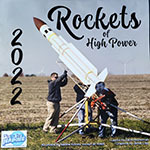 Check out the "Rockets of High Power 2019" calendar. 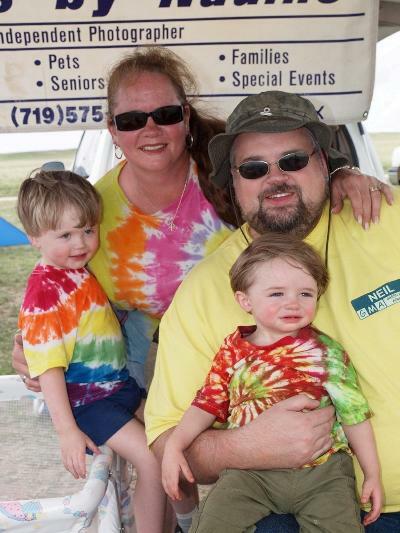 Nadine Kinney is proud to present her amazing rocketry photographs. 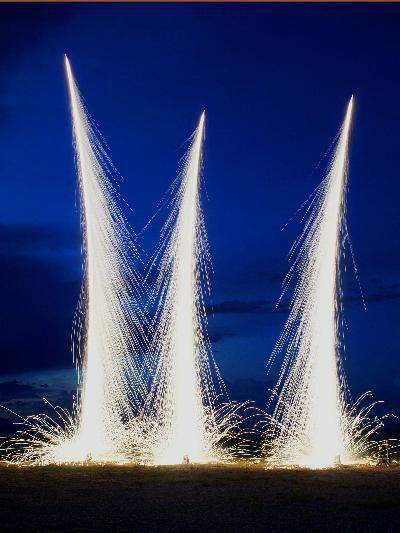 Nadine's photographs have been featured in High Power Rocketry, Sport Rocketry and Extreme Rocketry publications. Often seen scurrying around numerous launch sites including LDRS and Black Rock / Balls, Nadine has truly made rocketry action shots an art form. Copyright © 2000 Photos by Nadine. All rights reserved.